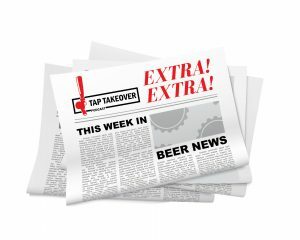 Stay up-to-date with a quick 5-minute Installment from the Beer News Department at the Tap Takeover Podcast! Certified Fresh as of 10/04/18. 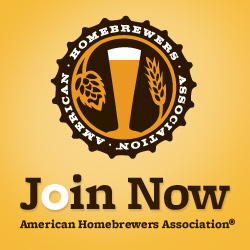 Grab a bottle of The Brewing Projekt’s Dare Mighty Things IPA and join us. Cheers!